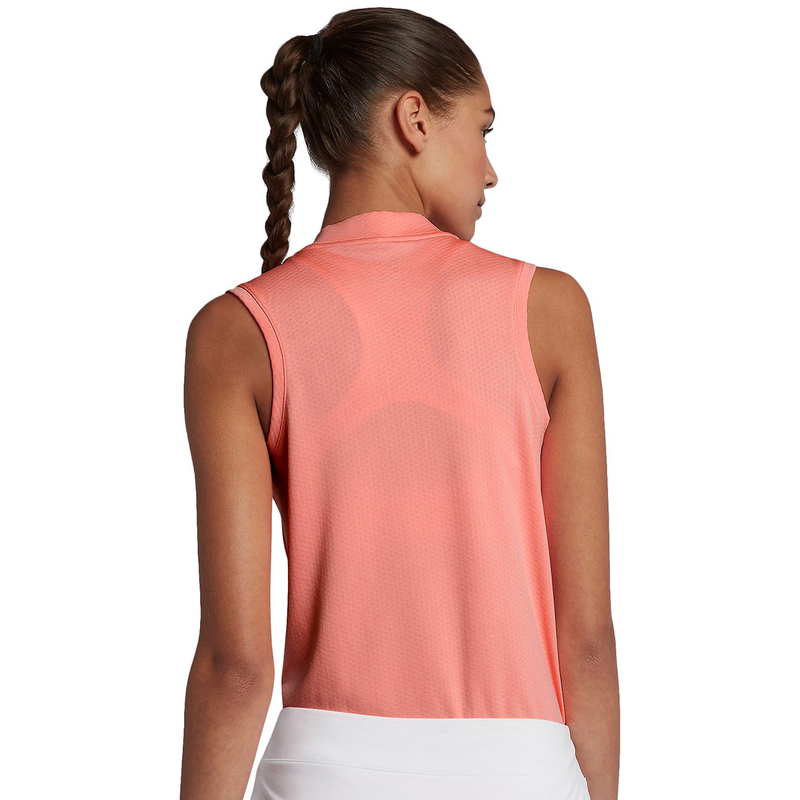 This elegant and stylish shirt, has a sleeveless design which has been made for playing golf. 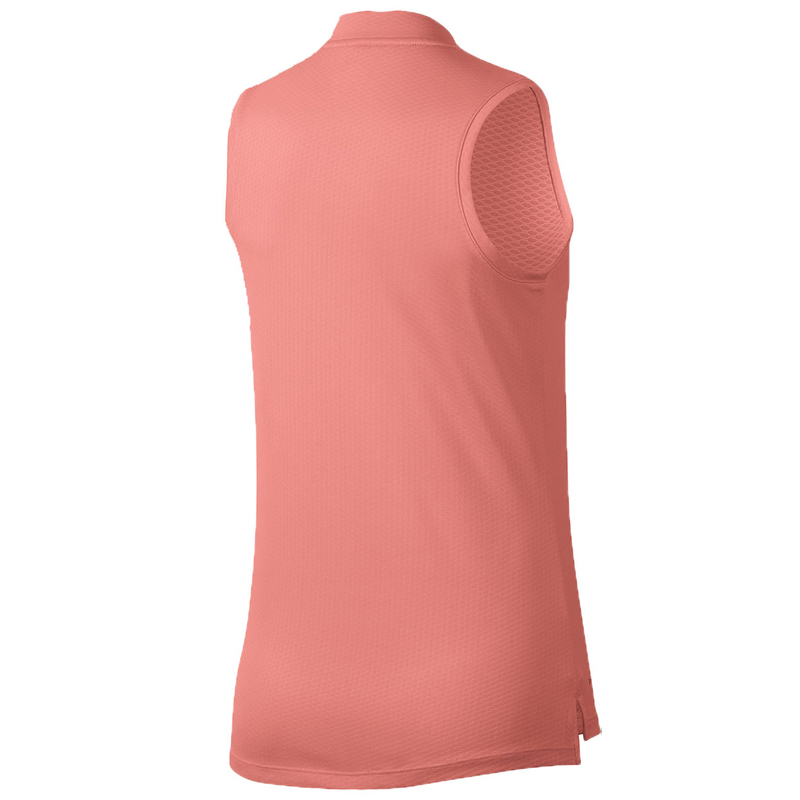 The shirt has been constructed with a stretch fabric, without sleeves to give you extra mobility to swing freely as you play. 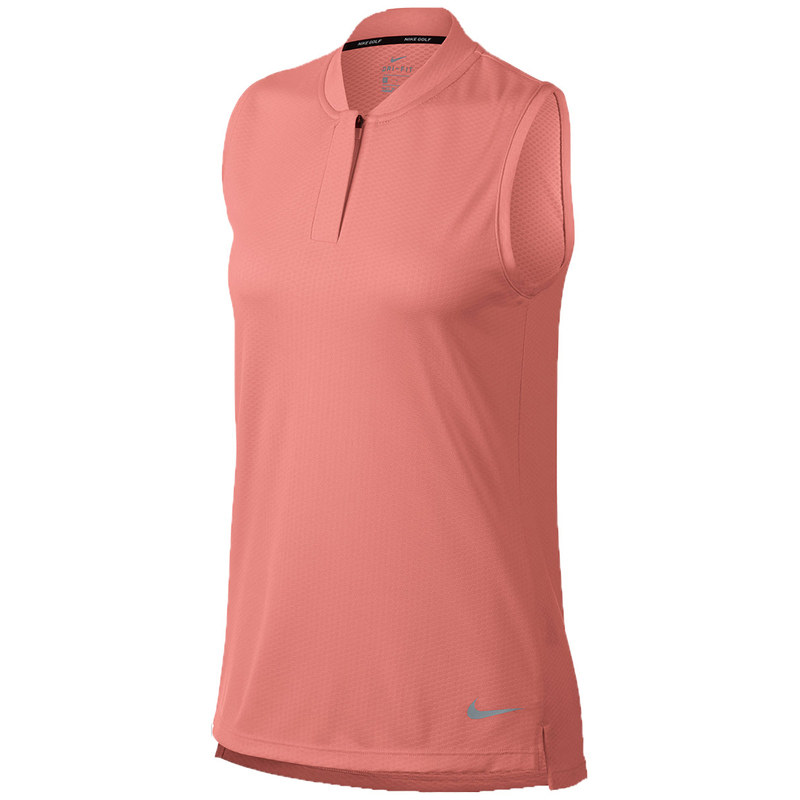 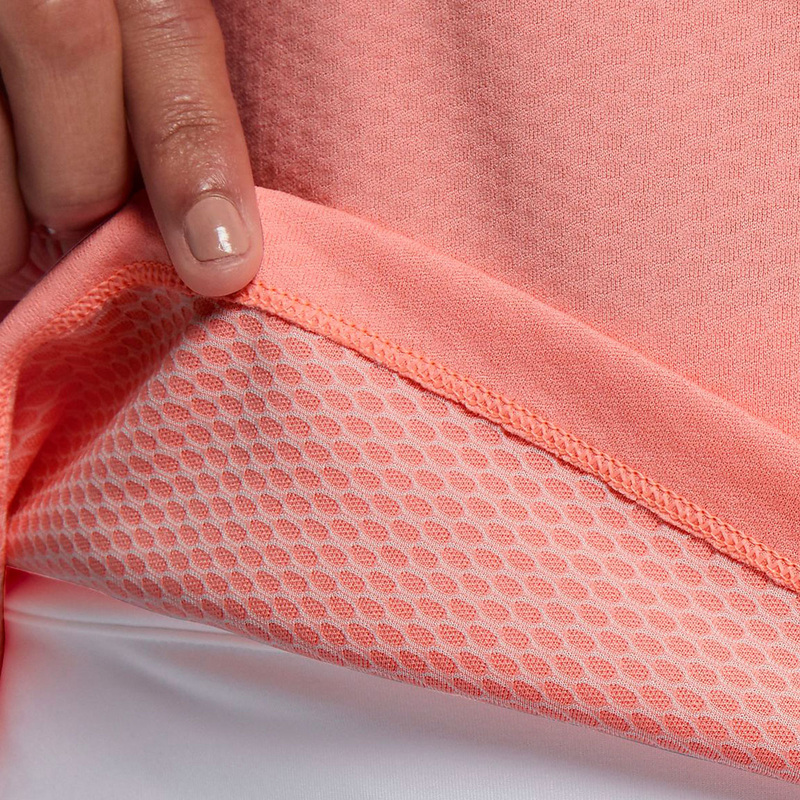 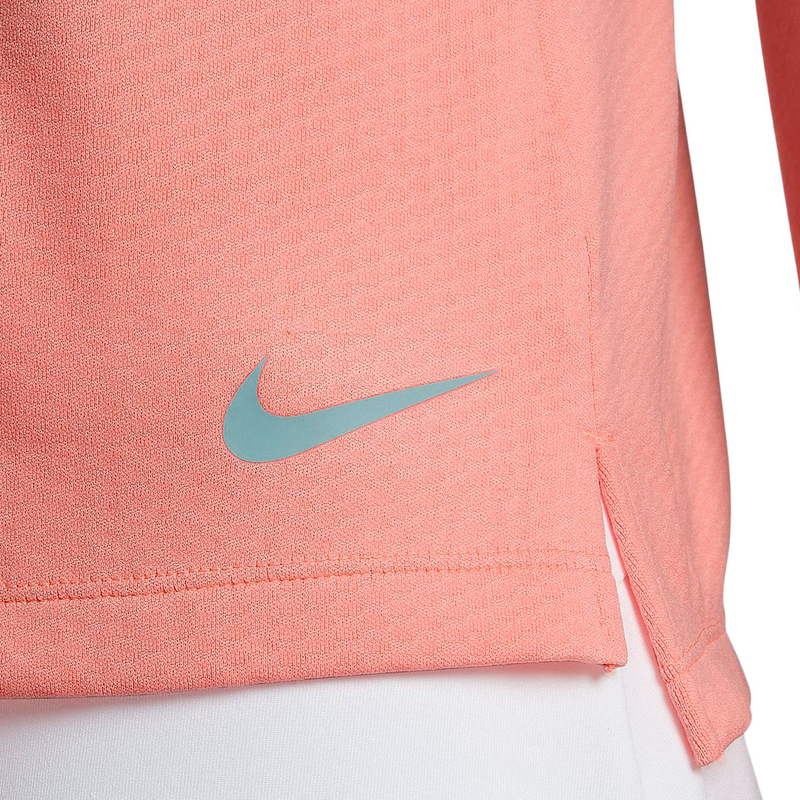 The shirt features Nike Dri-FIT technology for moisture wicking comfort, and is styled with a modern blade collar and concealed zip placket, for quick and easy changing.